The 9-lb. 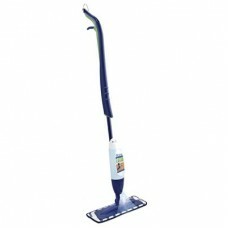 Oreck XL® Classic picks up dirt in virtually one pass, is agile enough to clean under furniture and on stairs. With Direct Suction, the New Oreck XL produces 102 mph air flow, yet weighs only 9lbs. 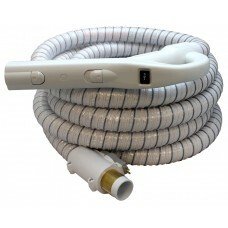 Direct suction design delivers dirt in a straight, efficient path right to the vacuum bag. 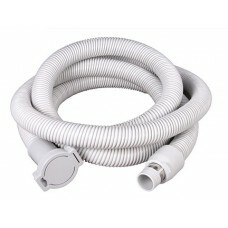 But most bagless vacs move dirt through a convoluted maze of tubing, which requires a larger motor. The Oreck‘s smaller, more energy efficient motor uses 1/3 the electricity of virtually any other vacuum motor. The Panasonic MC-UG471 Upright Vacuum Cleaner features automatic, single-touch cord rewind to make storage easy and convenient. The automatic carpet adjustment of the Panasonic MC-UG471 Upright Vacuum Cleaner gives you the proper setting for virtually any carpet height. The Panasonic MC-UG471 Upright Vacuum Cleaner’s Quickdraw tools store in a side holster on the vacuum, ready for immediate use. The stretch hose, wand, dusting brush and crevice tool are always in easy reach, and the 12.5 foot attachment lets you easily reach areas most other uprights can’t. Irritants and allergens scarcely stand a chance in homes cleaned with a Compact Plus Health Guard vacuum. With its small size, versatile features and powerful filtration technology the minutest dust particles, mites, fungi, pollen and bacteria are easily disposed of. To properly appreciate some things you need to experience them as they are intended. Once experienced, the Fakir Flight Canister Series cleaners will leave you with an appreciation of the attention to details and what it means to own a vacuum delivering superior cleaning performance. The Flight’s design demonstrates Fakir’s continuing commitment to deliver a product reflecting careful engineering with a customer service.